Every physician can have the practice they want if they possess the proper business intelligence. One of the most important pieces of business intelligence is financial intelligence. Having a thorough understanding of how money flows through a practice is key to success and sustainability. Unfortunately, physicians are not taught this vital information during their training. 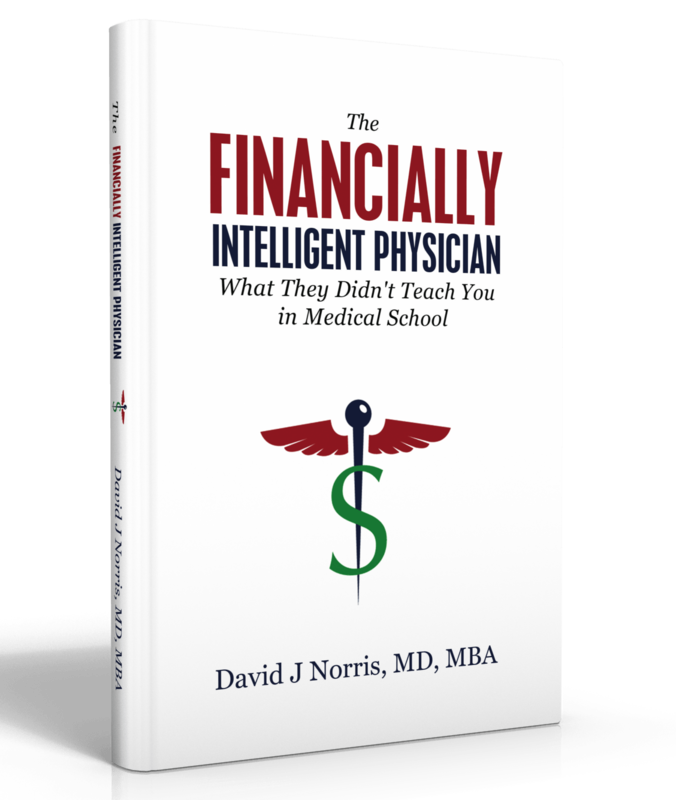 In The Financially Intelligent Physician: What They Didn't Teach You in Medical School, Dr. Norris shows you how to build a profitable practice. You will learn how to read and analyze the financial reports, understand how cash moves through the business, and be able to determine how healthy your practice is. Dr. Norris has been in private practice as a cardiothoracic anesthesiologist. After serving in leadership positions for his practice, he realized he needed more knowledge about the business side of healthcare and decided to return to school for more education. It was during his business school education experience that David discovered his real passion – to help others improve their business intelligence and become stronger leaders through education. Together with two other like-minded friends, he formed a training and consulting company with an operations expert and a medical malpractice defense attorney. They work with academic departments and medical societies to improve physicians’ knowledge in finance, negotiations, communication, legal issues, and leadership. 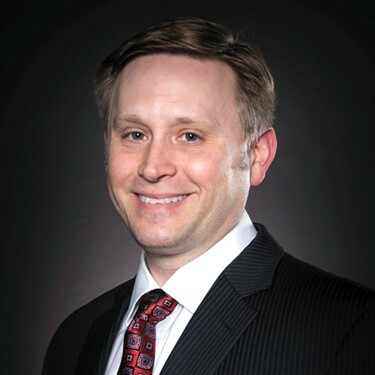 Dr. Norris has taught on leadership and negotiations at many regional and national conferences including those of the Medical Group Management Association and the National Association of Managed Care Physicians. He coaches many healthcare providers in a variety of negotiation and business situations. He writes columns on leadership and negotiations for Physicians Practice and the American Association for Physician Leadership. His first book, “The Financially Intelligent Physician: What They Didn’t Teach You in Medical School,” was released in March 2017. He enjoys writing, teaching, and flying in his free time.